MP Police Constable Admit Card 2017: Madhya Pradesh Professional Examination Board MPPEB Formerly Vyapam has released MP Police Constable Admit Card 2017 Vacancy through vyapam (PEB) for those candidate whose bio metric varification was failed. MPOnline Vyapam Vacancy 2017 MP Police Constable, Head Constable, ASI Online Form 2017: Madhya Pradesh Professional Examination Board MPPEB Formerly Vyapam released admit card for the Recruitment in MP Police Department Constable GD and Other Various Section, Head Constable and Assistant Sub Inspector Computer Vacancy 2017 updated on 22/09/2017. Biometric failed candidates exam will be held on 27/09/2017 and 28/09/2017 with same roll number but exam center can be changed. Sir eska admit card q nhi nikl rha h????? sir Mera admid card ni nikal rha h MP police saplimentri ka??? Ha..kuch candidate ko problem ho rahi hai. 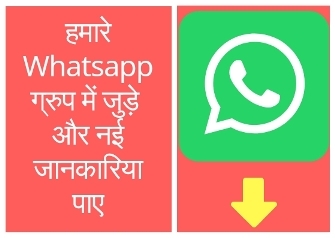 kai logo ko is tarah ki pareshani ho rahi hai. koi dusra option nahi hai. chahe to mponline call karke baat kare. mponline ki site par custmercare no. mil jayega. contact to vyapam customer care.